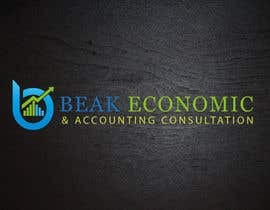 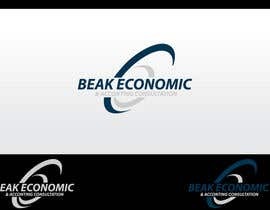 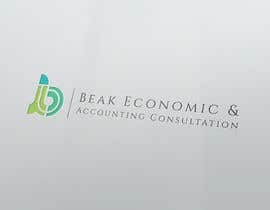 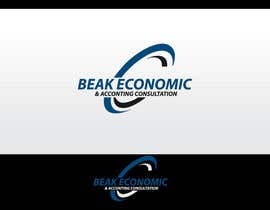 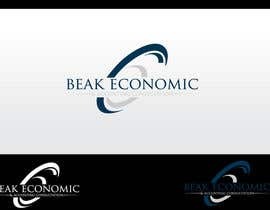 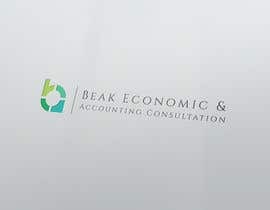 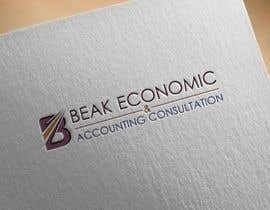 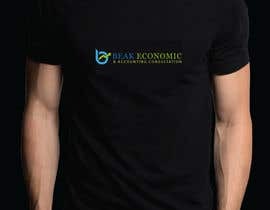 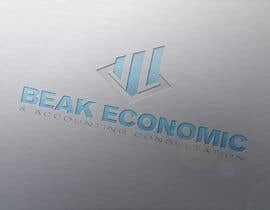 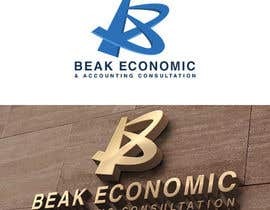 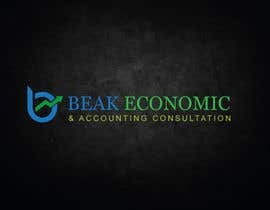 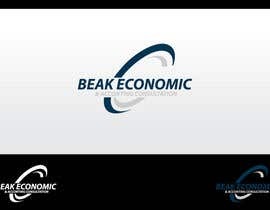 We need a professional logo (re-design) for economic & accounting consultation company. 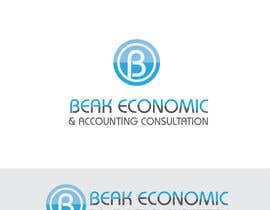 company name attached. 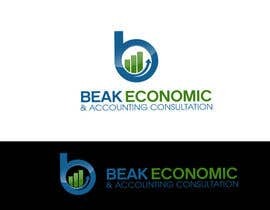 - You can use letter B or company name or icon concept. 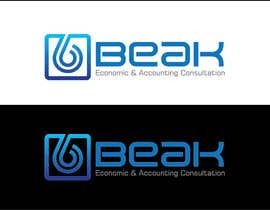 - You are free to choose colors. 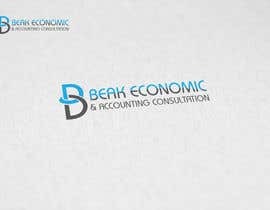 dear sir, please give some feedback for #18 . thank you.